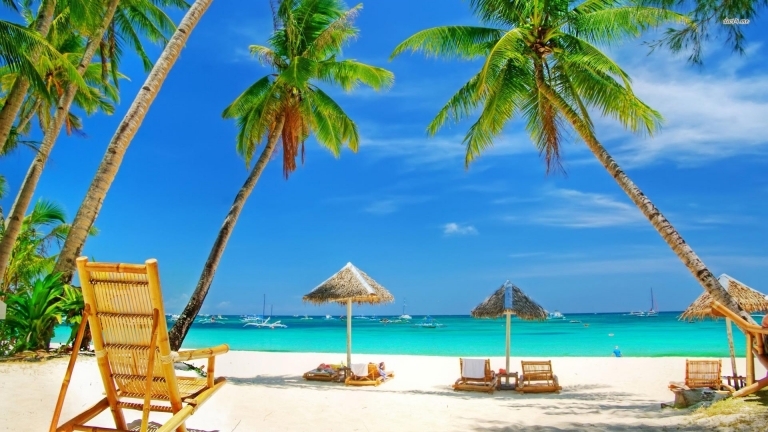 Travel to Goa - Goa is one of the most well known tourist destinations in India. People travel from far and wide to this small state for its diverse mix of beaches, adrenaline activities, parties, nature, and history. One of the best ways to see all that Goa India has to offer is by hiring a motorbike or scooter, and exploring at leisure.